We offer you the possibility to check the power in agricultural tractors with our Sigma 60 PTO dynamometer. how many hp we have in our tractor? power check allows us to detect faults that may weaken the efficiency of a tractor. 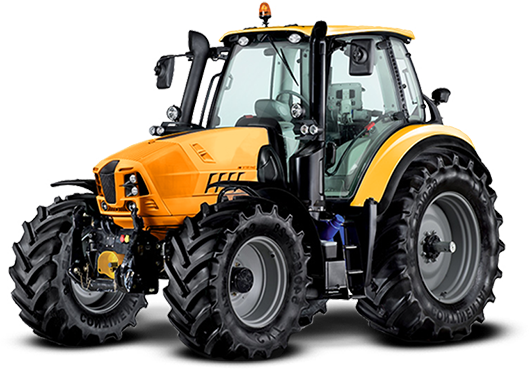 Many manufacturers of agricultural tractors locate information about power on the engine, and that power is determined in laboratory conditions (specified atmospheric pressure, air temperature and density). In addition, the power is measured without equipment (eg air conditioning), which under actual conditions additionally loads the engine and reduces its performance.  Often the parameters described by the manufacturer differ from the actual parameters of the tractor. It must also be taken into account that the power at the PTO relay is subject to a loss of up to 20% on some tractor models. Take advantage of our offer. We provide comprehensive on-site customer service. 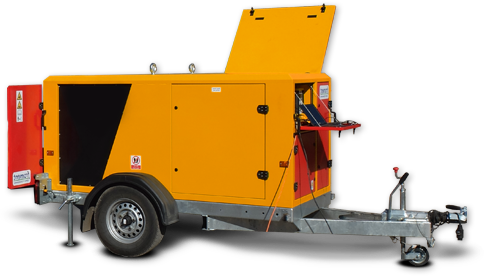 There is also the possibility of renting our dynamomenter to repair shops and research institutes to verify the power and torque characteristics as well as to perform diagnostics of complex faults.